Laurie Berkner at the Citi Shubert Theatre! Children’s music superstar and preschool television favorite Laurie Berkner is coming to the Citi Shubert Theatre on November 8 at 11am. Laurie is having a busy year, with both solo and Laurie Berkner Band concerts and the October release of her ninth album, a compilation of greatest hits titled The Ultimate Laurie Berkner Band Collection (Two Tomatoes Records/Razor & Tie). Try some great crafts for kids from Laurie’s website. Check out some tips on raising a lifelong music lover from Laurie and People Magazine. 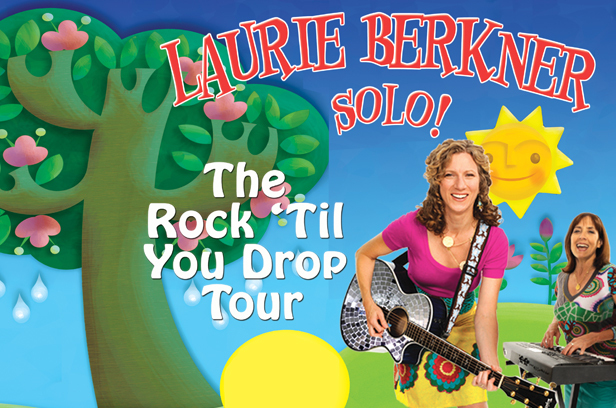 Category: Activities for Kids, Events · Tags: Laurie Berkner at the Citi Shubert Theatre!